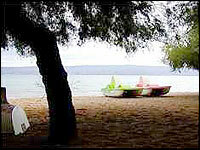 Duce is a small, for its beautiful and long sandy beaches known place. In the sixties and seventies a number of houses were built, which are particularly suitable for family holidays. 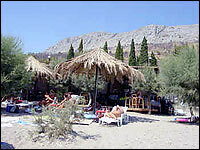 Thera are connections with the landscape (Zagora) and as such a good selection of local dishes. 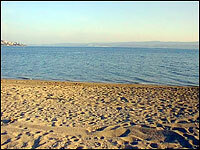 The coast road runs mostly by the sea which allows you get directly by car to the beach. There are numerous small cafes and restaurants you can find on the sea coast with many entertainment facilities in nearby Omis.